A chef accompanies his friend's daughter back home and it ignites a story about reconnecting with old loves and forming new relationships. 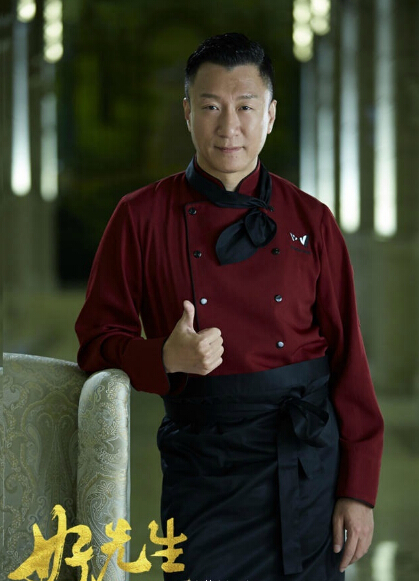 Lu Yuan (Sun Hong Lei) is a chef who dreams of running a Michelin-star restaurant in New York but he finds himself out of a job and working at a fast food chain in Vegas. A car accident changes his life and he returns to China guilt-ridden and disheartened over the death of his friend. He has three final wishes - to bring Da Peng's remains home, to see to it that Da Peng's underage daughter Peng Jia He (Guan Xiao Tong) is reunited with her mother and to end his life in peace. 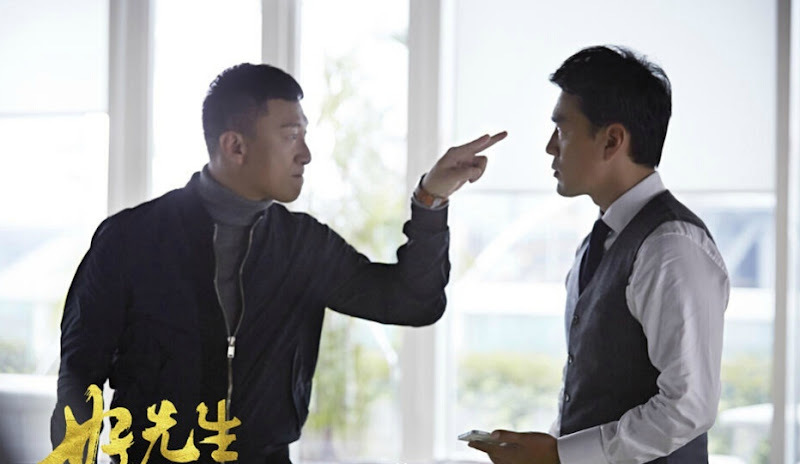 Much to his surprise, he comes face to face with his ex-girlfriend Gan Jing (Che Xiao) who is the last person that he wants to see, and it turns out that she is dating Jiang Hao Kun (David Wang) who is an old childhood friend of his. 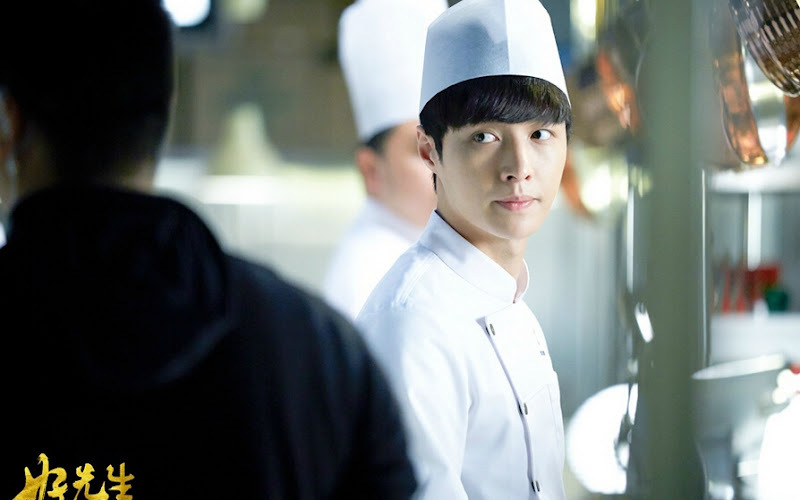 He also attracts the unwanted attention of an aspiring chef named Xiao Cai (Lay Zhang) and finds that Jiang Hao Kun's younger sister Jiang Lai (Jiang Shu Ying) has also barged into his life. 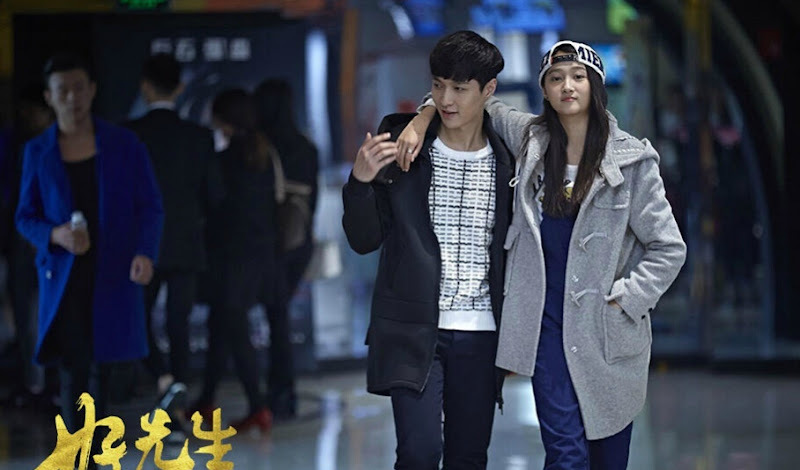 It premiered May 31, 2016 as a daily drama that airs at primetime on Zhejiang TV and Jiangsu TV. 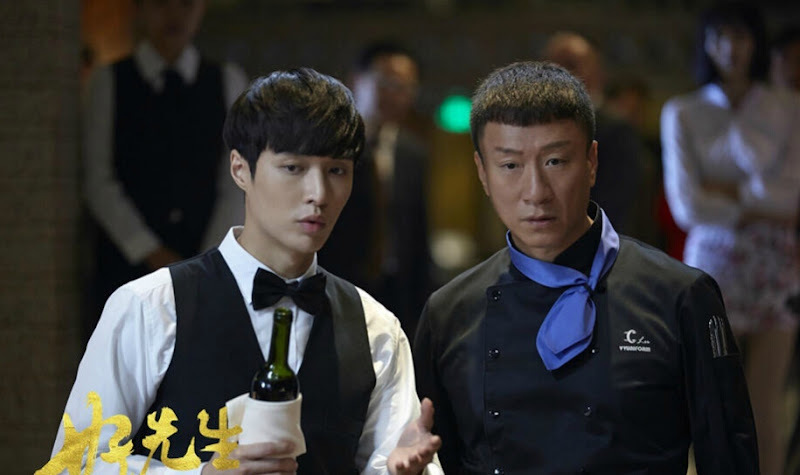 It marks EXO member Lay Zhang's first time acting in a Chinese drama. It marks young actress Guan Xiatong's second collaboration with veteran actor Sun Hong Lei. The screenplay took two years to perfect. 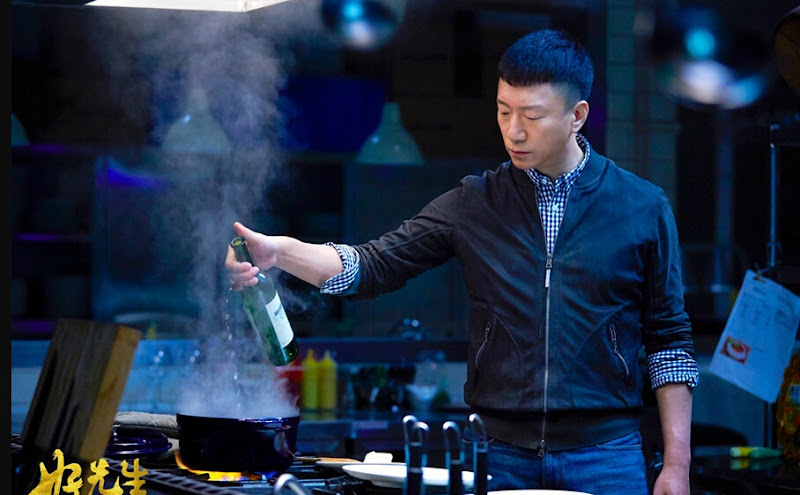 Screenwriter Li Xiao once read in a magazine that in the eyes of Chinese women, being a chef is the sexiest job for a man, which is why the creative team wanted to come up with a challenging and atypical story built around the premise. It is Li Xiao's first project in the 'mister' series. Let us know why you like To Be A Better Man in the comments section. Please also share these fun facts using the social media buttons below.